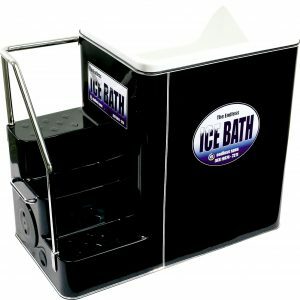 This One Person Ice Bath is available as either a Built-In or Portable unit. 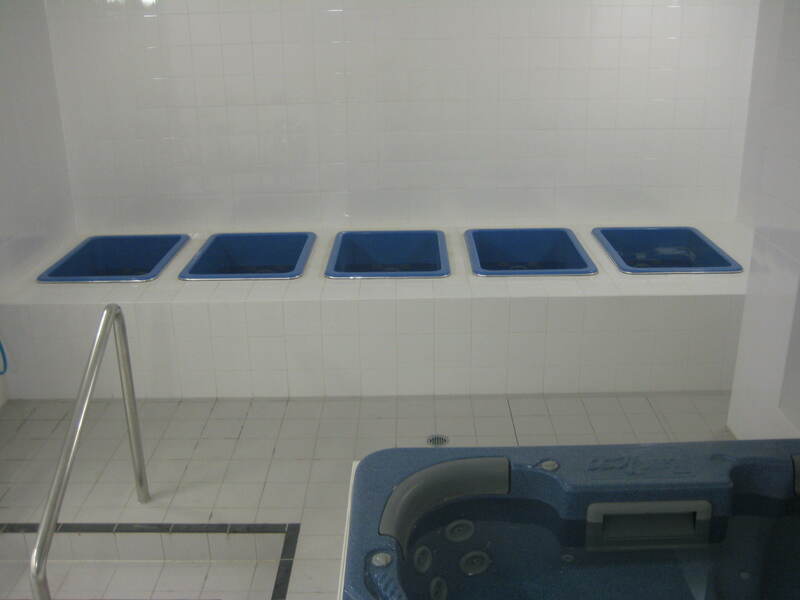 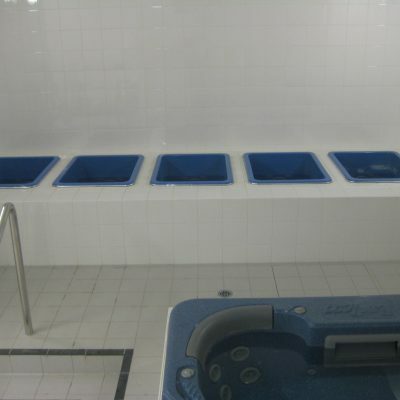 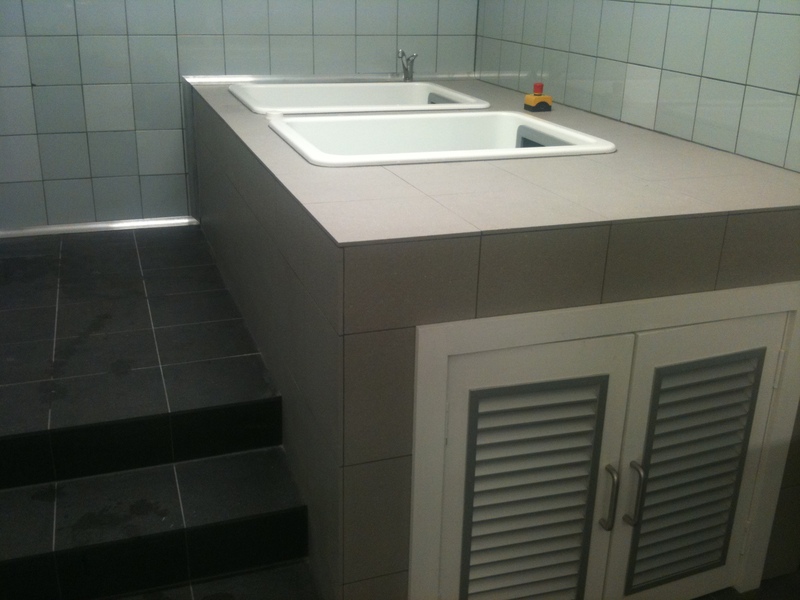 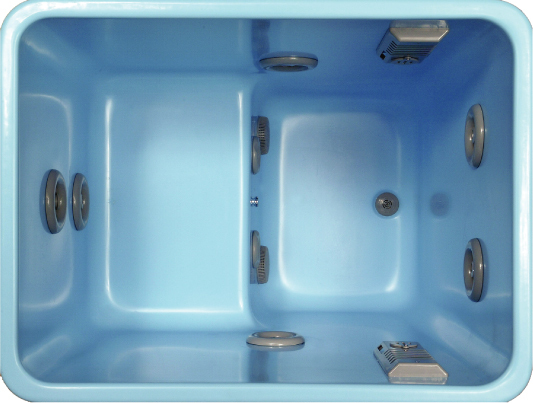 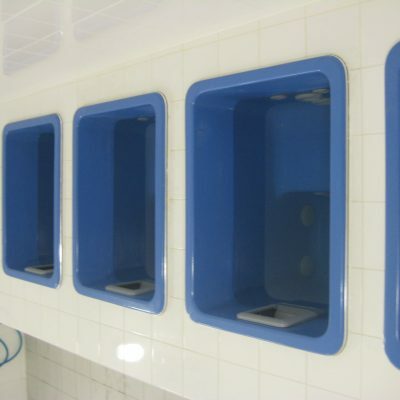 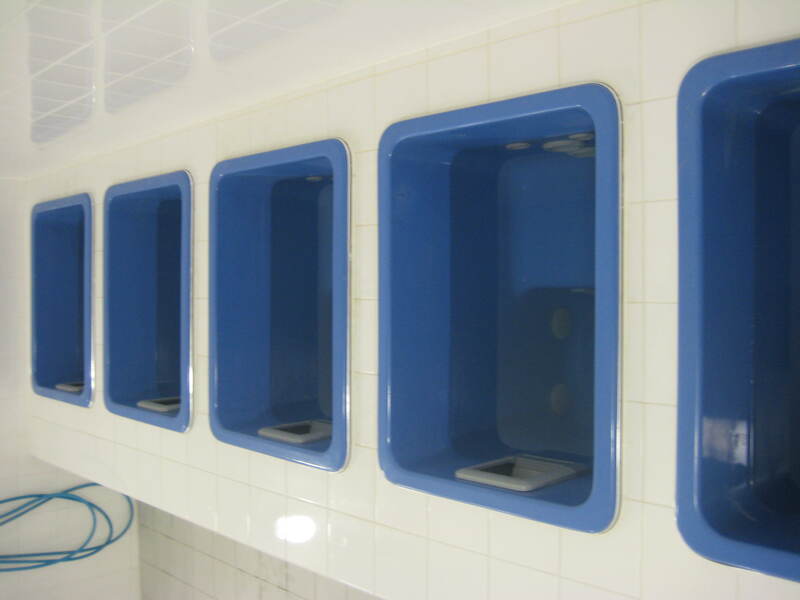 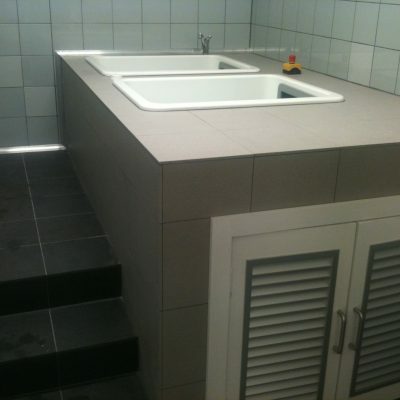 The Ice baths can be tailored to meet specific requirements of each club or organisation. 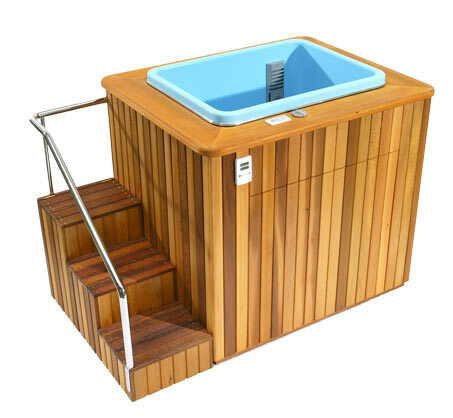 Portable Units have the option of either Western Cedar or Fiberglass cabinet as shown in images.